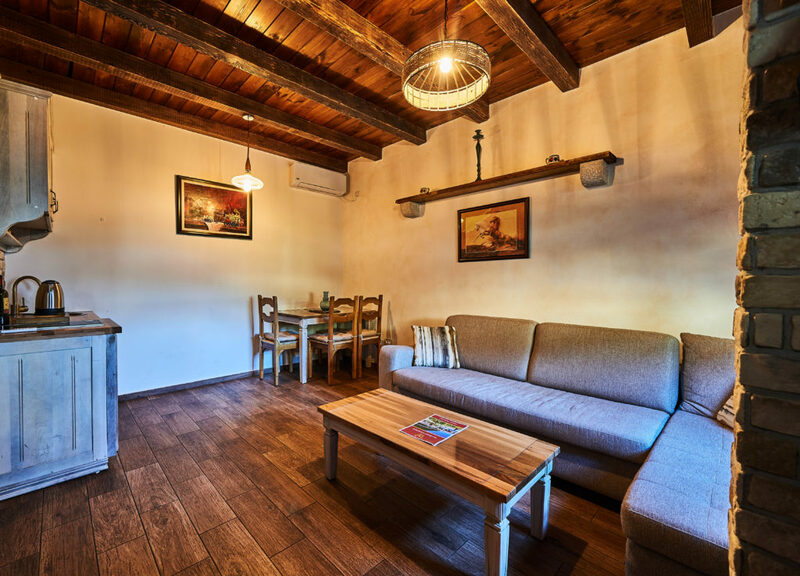 Villa Chardonnay has 35 sq meters, 1 bedroom with double bed, sofa bed in common space, kitchen with dining table and a private bathroom. 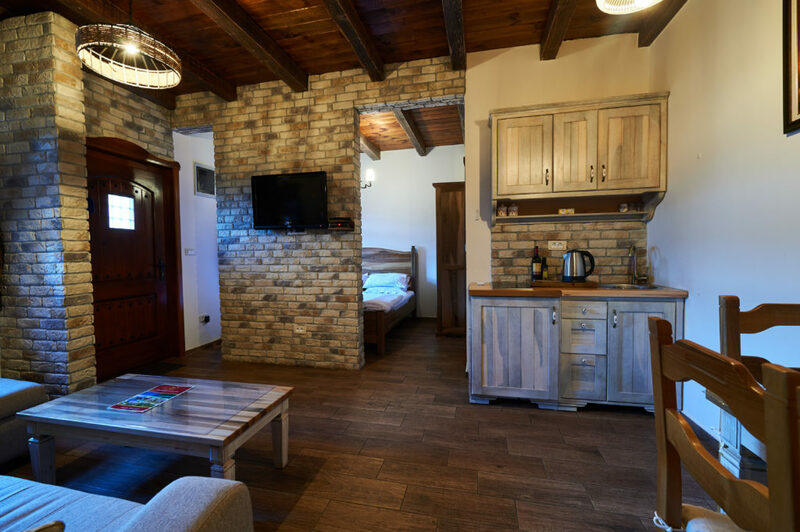 Villa features bright bedroom, carefully chosen details and rich vibrant materials. 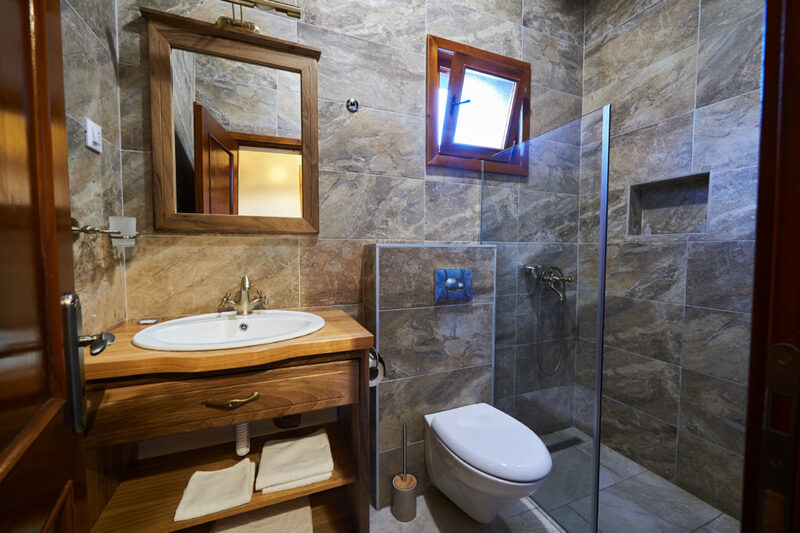 The interior of the Villa was wisely designed to give you the impression of old times. 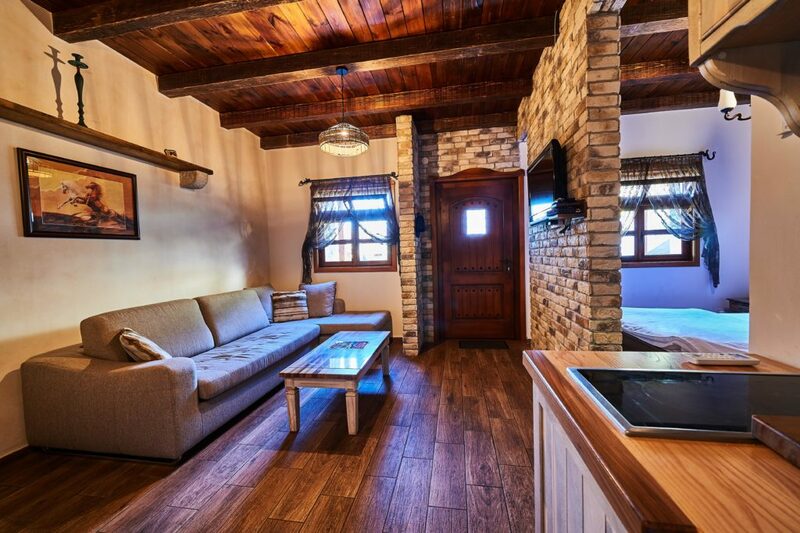 We offer you the comfort and signature of a Montenegrin rustic style. Lovely setting and very relaxing with a breathtaking view of the mountains. 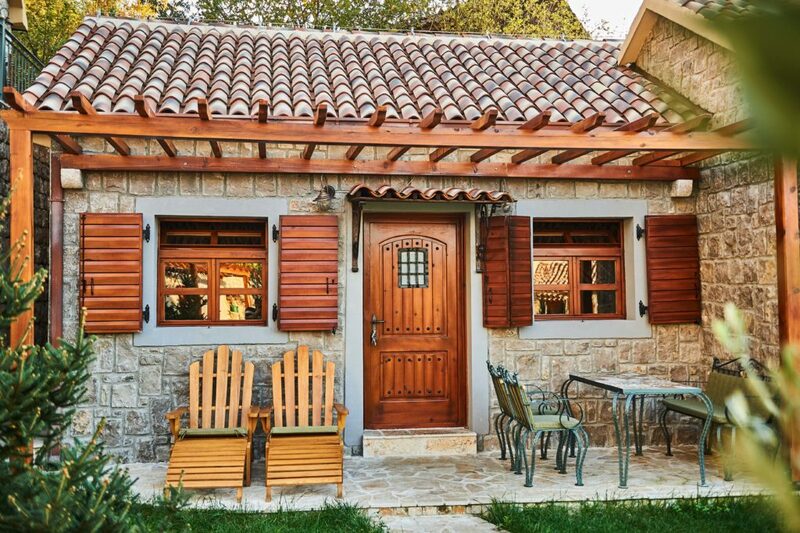 The small cottage was very nice with the necessary amenities, with access to the pool. Perfect home from the hosts. Nemanja is very friendly, makes himself available, is attentive and speaks very good English. I highly recommend for a total change of scenery and the search for calm.